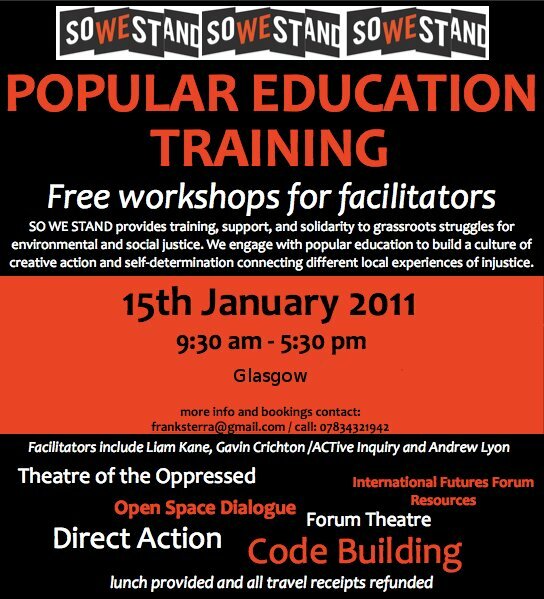 So We Stand held a Popular Education workshop on January 15, 2011, at the Pearce Institute in Govan. 48 people attended – 48! We were, you might guess, thrilled with the turnout. And from what we saw and heard, many people attending found it both a useful and invigorating day. There were two general goals. The first was simply to share our skills with a broad range of people who had varied but overlapping interests in campaigning, activism, community organising, ways of making and communicating knowledge, grassroots mobilisation…as we said, broad. So We Stand is in part a platform that brings together people with specific communicating and organising skills. We do this in order to exchange and adapt these skills as experienced campaigners from different backgrounds, and to find non-hierarchical ways to share those skills with people who are interested in change and want to learn new ways of imagining and making that change. Finally a third session for all participants: a world café of ideas run by John Kellas. Liam’s introduction to visual methods workshop worked on two levels. First, he gave us all a great basic template of exercises that were easy to understand and explain, and that could be used in a variety of contexts, from very established campaigns to that first gathering of a group of people who think they may want to start a project. Second, because we were all doing every exercise throughout (he never just talked about something without us also doing it, a valuable lesson in teaching in itself! ), we also could reflect on our own goals and see where we differed or had common ground as activists. We did this by first self-selecting into several small groups based on our interests and affinities using a fun and simple exercise called “Lifeboats”. Each group then worked through a series of exercises designed to bring out what any group of people really think they are trying to do, as opposed to what they have said they are all going to do. This is vital for establishing an honest sense of what people believe and hope for, and how a group can then establish priorities and aims that best reflect those beliefs and hopes. After determining our goals and grouping them according to theme on columns of scrap paper, we then had a strong visual representation of how people with differing declared interests actually held many goals and ideals in common. And the differences between groups’ themes were even more informative: “Destroy Capitalism” on the one hand, “Social Entrepreneurial creative thinking” on the other…we could never just assume a similar vision, a very important point of the workshop. Many interesting observations were shared. One person noticed that two groups declared themselves interested in “direct action” during the Lifeboats exercise. But without much discussion about it as people selected the groups they felt most attached too, it was just sensed that one group had an environmentalist “vibe” and the other a more socially-oriented one. Our political attractions and preferences are complex and personal and often involve feelings or impressions that escape discussion. 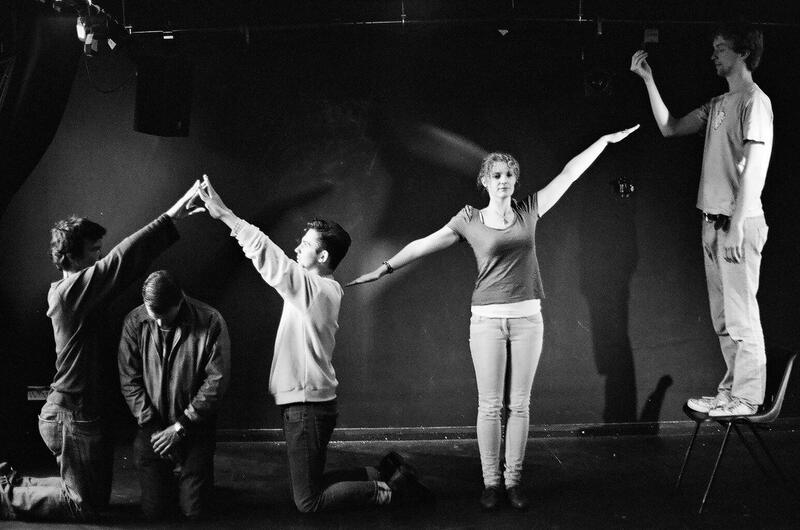 There was a brief introduction to the Brazilian Augusto Boal’s theatre of the oppressed. 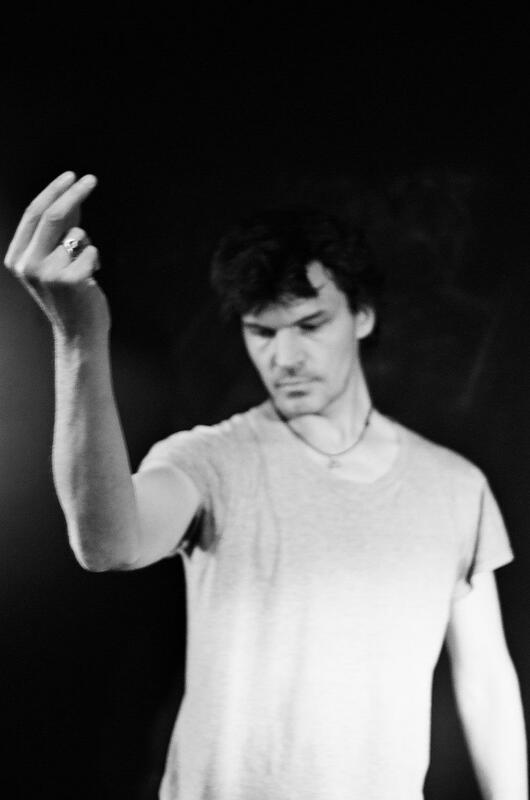 This was a series of practical techniques that comprised (i) taking theatre to the streets; (ii) utilizing Paolo Friere’s educational techniques as dialogue; using simultaneous dramaturgy; and (iv) using forum theatre. In the final session participants from both theatre and visual methods workshops joined together to investigate key themes and concerns from the day for a “World Café” session. This was a format for promoting conversation that selected suggested topics according to level of interest, and then encouraged a rotating round of dialogues on them. Collectively participants decided on six principle themes for the entire workshop to focus on. Working in six groups each theme was interrogated and creative ways to address each theme were suggested. Groups circulated between each theme so that everyone could comment on each theme.Many of the selected topics were about the process of education and social change themselves, rather than specific issues such as employment, inequality, health or the formal political system. Reflected in some of the more popular topics was a concern with reaching communities and individuals who were cast as reluctant or resistant to working for change (“who don’t believe in social change” was one phrase). This begs a topic for So We Stand to consider during our next events, particularly our preparation for them as we invite diverse others to take part: are others actually resistant to change, or is it our mutual task to uncover what it is we all actually hope and strive for, and then together create the tools for the struggle that are appropriate for the task and people’s capacities?